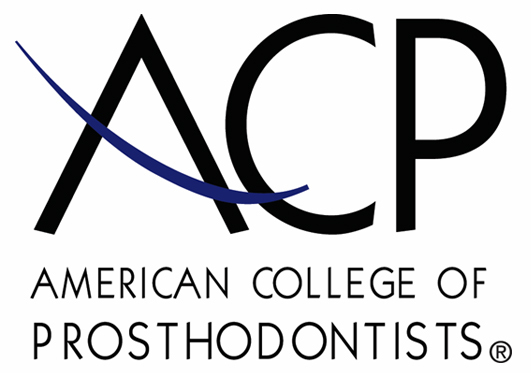 Feel free to view the the many procedures we provide here at Prosthodontic Specialists. These photos are actual cases of Dr. Vitter and Dr. Alvarado and are not altered. Click on the Smile Gallery tab, located above in the navigation toolbar, and select the desired specialty from the drop down menu to view photos.